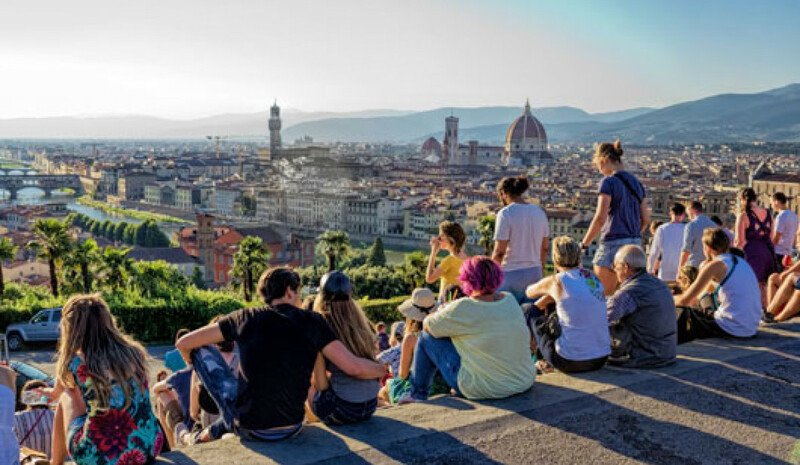 Perhaps the most famous area in Tuscany, the Chianti is a vast stretch of countryside roughly between Florence and Siena where the acclaimed Chianti wine is produced. 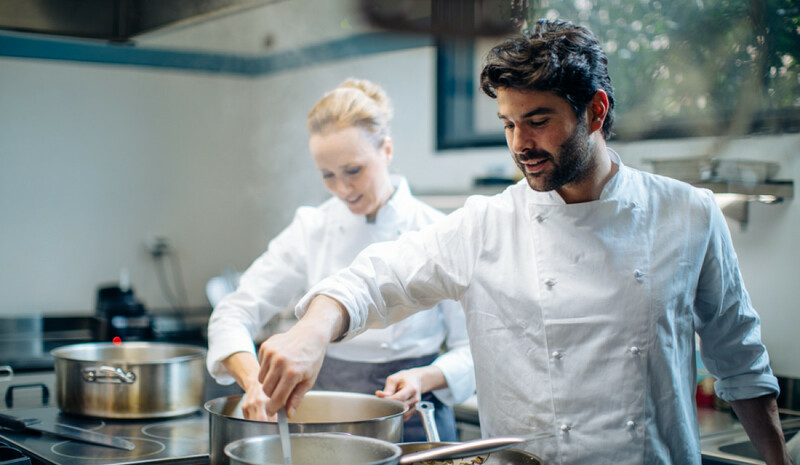 Our luxury villas in Chianti are the perfect choice for visiting the hilltop villages and bustling market towns that make this place so magical and genuine. 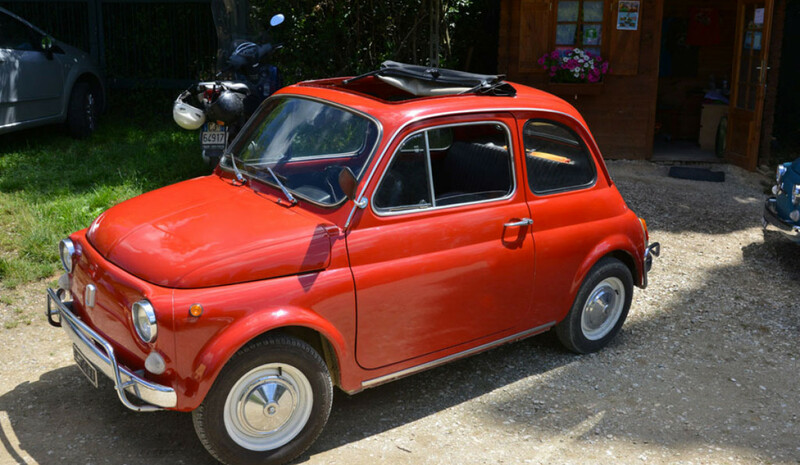 Indulge in gourmet tastes with a wine and cheese tour, a unique Fiat 500 tour, or relax with a glass of red wine in the private pool of the villa. 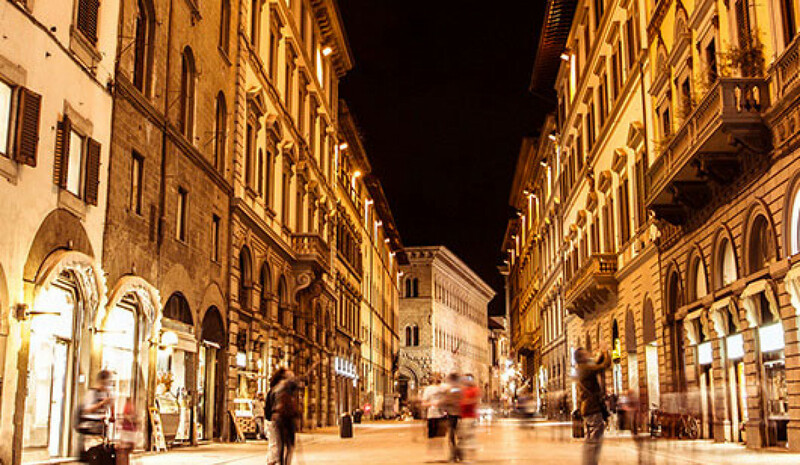 Discover Chianti and all that this fantastic region has to offer. 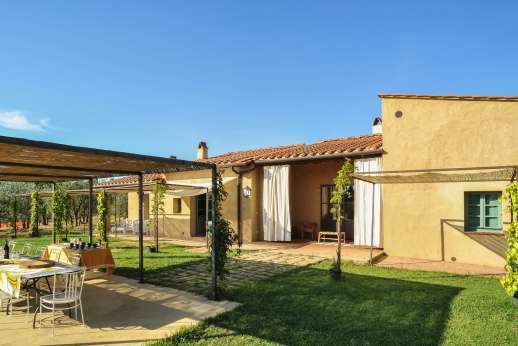 Browse our range of handpicked villas near Chianti. Stylish villa with a private pool on the edge of the Chianti. All air-conditioned bedrooms lead out into garden with en-suite bathrooms. Great eat-in kitchen. Lots of shade under loggias for dining and relaxing. 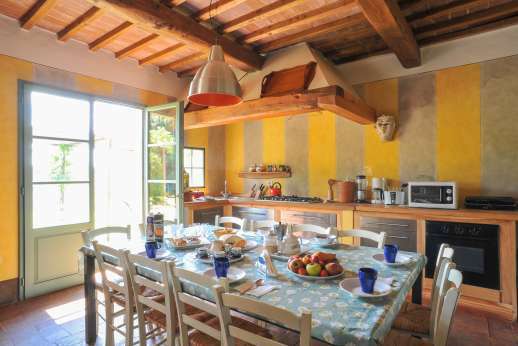 Beautiful farmhouse with a private heated pool and hot tub with stunning views in the center of the chianti. Within easy reach of a nearby hamlet that has two restaurants and a small shop. 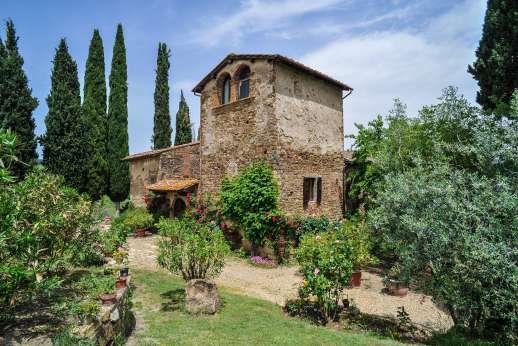 "The Directory recommends Villa Al Monte in the Chianti"
Charming private home set in a small village in the hills near Greve in Chianti. Private pool in a well kept garden, a cook’s kitchen, courtyard for dining al fresco. Modern bedrooms & bathrooms, 3 of which have A/C. 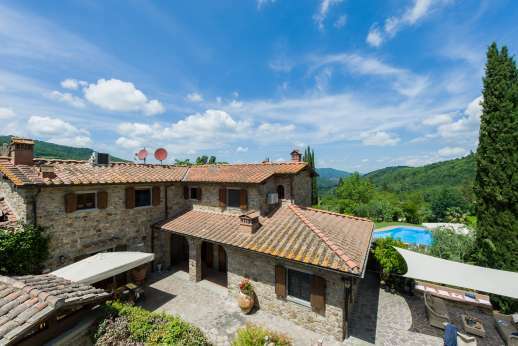 "Featured in the Country and Town House magazine"
15th century stone farmhouse with a private swimming pool & air conditioned bedrooms within walking distance of Panzano in the heart of Chianti. Beautiful location with wonderful views. 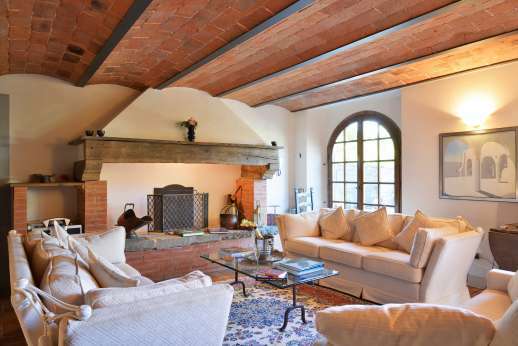 Tuscan inside and out, a traditional stone farmhouse with a private pool on a Chianti hilltop. Very private, incredible views, great dining loggia, air-conditioned bedrooms and a well kept garden. 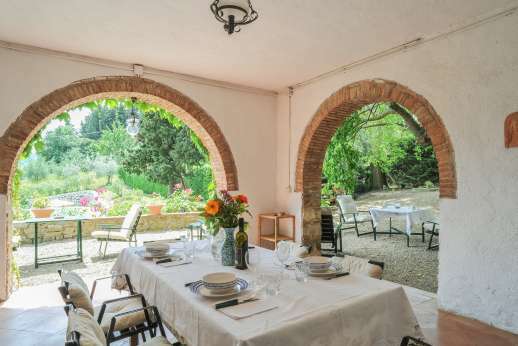 "Food & Travel magazine recommends Villa Cignano for a truffle hunting trip"
Charming, peaceful stone farmhouse with with a private pool & stunning views in Chianti near Siena. Air-conditioned bedrooms. En suite bathrooms. Excellent walking and biking.